The US did not coordinate with Russia or notify the country of strikes Friday night on Syria, where Russia has military bases and soldiers. "We did not do any coordination with Russia on these strikes, and neither did we pre-notify them," Marine General Joseph Dunford, the chairman of the Joint Chiefs of Staff, said Friday night. "We did not coordinate targets or any planning with the Russians," Dunford said later, speaking at a press briefing alongside Secretary of Defense Jim Mattis. The Joint Chiefs chairman confirmed that normal deconflicting lines were used. Reports earlier this week claimed that the US military would notify its Russian counterparts of potential targets before a strike. Tensions before the strikes were high, as the potential of the US or its allies hitting Russian forces could lead to an escalation of the conflict. President Donald Trump warned Russian President Vladimir Putin earlier this week that missiles would be coming to Syria. 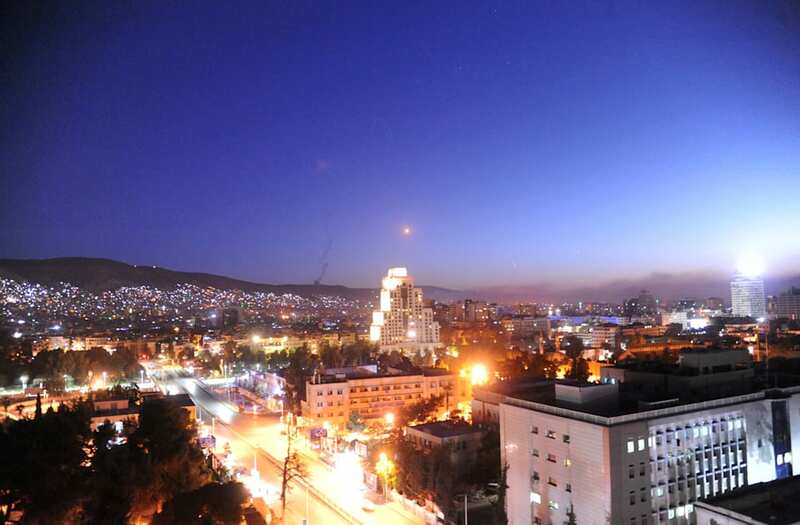 "Russia vows to shoot down any and all missiles fired at Syria. Get ready Russia, because they will be coming, nice and new and 'smart!,'" Trump tweeted. "You shouldn't be partners with a Gas Killing Animal who kills his people and enjoys it!"